Heart to Heart Seniors Services is a loving family of dedicated care givers enhancing the comfort and dignity of elderly persons living in Kingston, Ontario and the surrounding community. We’re here to help answer your questions and partner with you in the process of supporting your loved ones. As our business has grown over the years, we realize that there are so many seniors out there who need us and don’t know about us! Please help spread the word about our services by clicking the link at the top of this page to “like” our Facebook page. 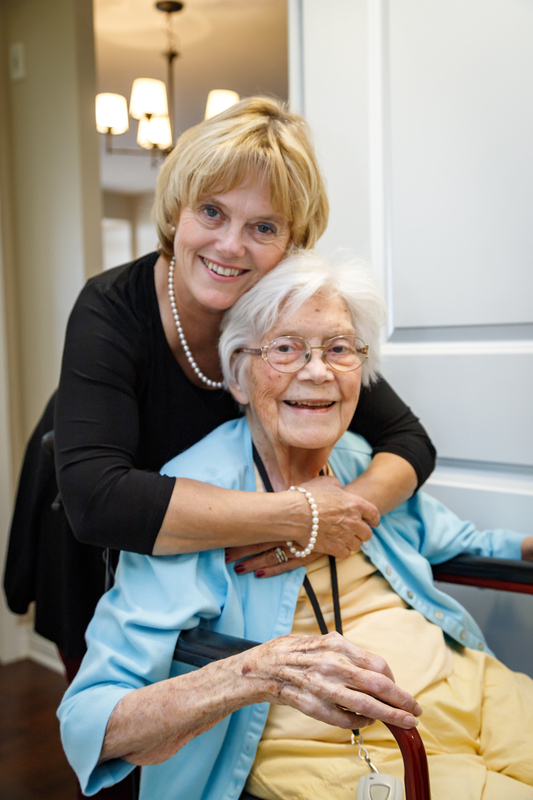 To provide a higher level of care for seniors that incorporates compassion, dignity and respect at all stages of life and provide services that give families peace of mind when a loved one is too ill or disabled to care for him or herself.